Amazon Web Services is absolutely vast. It powers huge portions of the internet, including organizations from Airbnb to the U.K. Ministry of Justice. Even Netflix — ironically, a direct competitor of Amazon — is largely stored and streamed through AWS servers. Put simply, AWS is the world’s largest and most important cloud services platform. Being one of the techies who operate and maintain it is a great gig, too. If you have recognized AWS certification, then you can command a very hefty salary indeed. If you want to get trained for the certifications, your timing couldn’t be better. 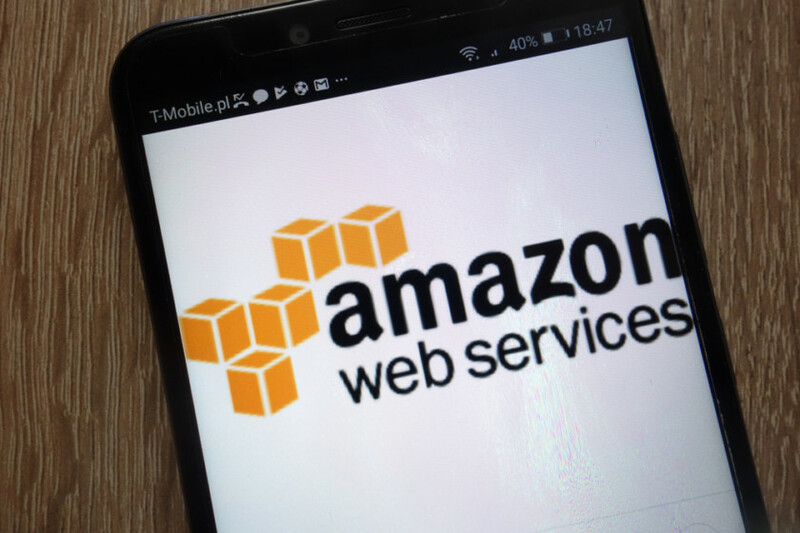 The Amazon Web Services Certification Training Mega Bundle is on offer right now. The 50+ hours of online video training is available 24/7 so you can take it at your own pace, and each of the eight learning kits includes a certification of completion. The courses cover everything from navigating the AWS Management Console to AWS Lambda, Elastic Beanstalk, and much more. As technical as it all sounds, no prior knowledge is assumed, so anyone can give it a go. You’ll get the hang of the jargon pretty quickly, and you’ll be introducing clients to the cost savings and scalability of AWS before you know it. The mega bundle has been massively price-dropped recently, so right now it’s just $69. These learning kits originally retailed for almost $1,300, so these lifetime subscriptions are going like hotcakes. Almost 1,500 people have already signed up, and you still have time to join them.